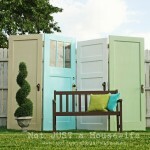 I am excited to be a part of a fun decorating series hosted by the fabulous Beth from Home Stories A To Z. Each of the 25 participating bloggers will tackle a different “How To” aspect of decorating. 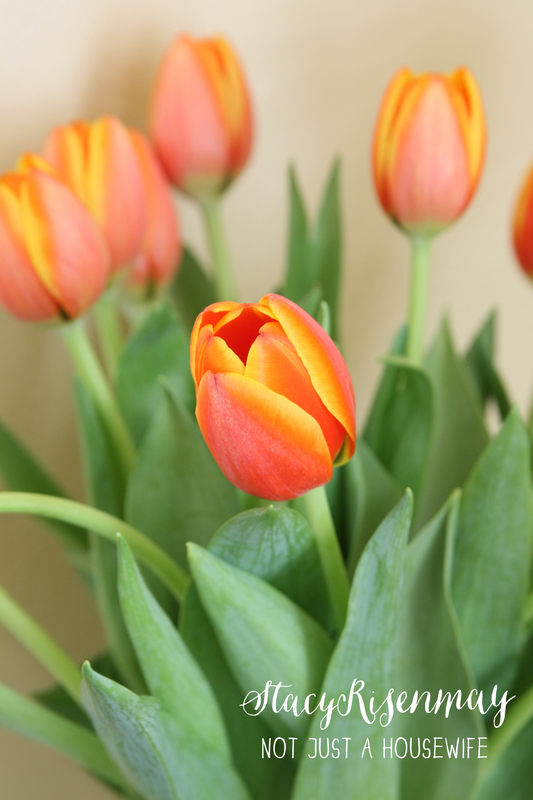 If you are visiting from Courtney’s blog, A Thoughtful Place, WELCOME! I am glad you are following along. I thought of my topic almost instantly. PLANTS :) They breathe life into a room. They add color, depth, and texture. 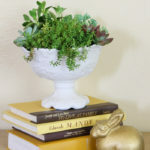 And whether you choose to have a lot, or just a few, I think everyone should have plants incorporated into their decor. Some of you may be thinking that you have a bad track record with keeping plants alive. Some of you may be full on plant serial killers. I don’t want any of you self proclaimed “black thumbs” to skip this post all together so let’s address this right off the bat shall we? I believe there is a type of houseplant out there for everyone. It may be a cactus. But everyone can keep some form of plant alive. I know it. I have faith in you. Your problem may lie in the type of plants you are buying. When we were first married and we moved into our first apartment one of the first things I did was buy an ivy plant. I killed it within a month. I proceeded to kill ivy after ivy. I probably could have paid a down payment on our first house with the amount of money I spent on those dang ivy plants. So for a time I gave up on real plants and bought a bunch of fake ones. I had enough fake ivy that I could have design a set for a Tarzan movie. I had it in baskets, hanging from the ceiling, draped on shelves, and even bunched around picture frames. I was okay with it for awhile, but I really just wanted real plants. I have tried ivy off and on since then with the same results. I have come to the conclusion that for me, ivy is not the plant I should have. 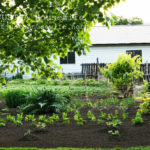 Better Homes and Gardens has a great article with 24 plants that are hard to kill. That could be a good place to start. 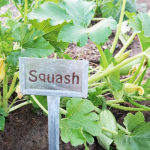 Pick plants from the list that are appealing to you. Look for them at your local nursery. It might take some time and trial and error. Think of it like dating. You are finding the plant that you (and your environment) are compatible with. This birds nest fern is one of my favorite plants I have. It tolerates a little more sun that other ferns. While most ferns need to stay moist all the time, this one can dry out and still be fine. 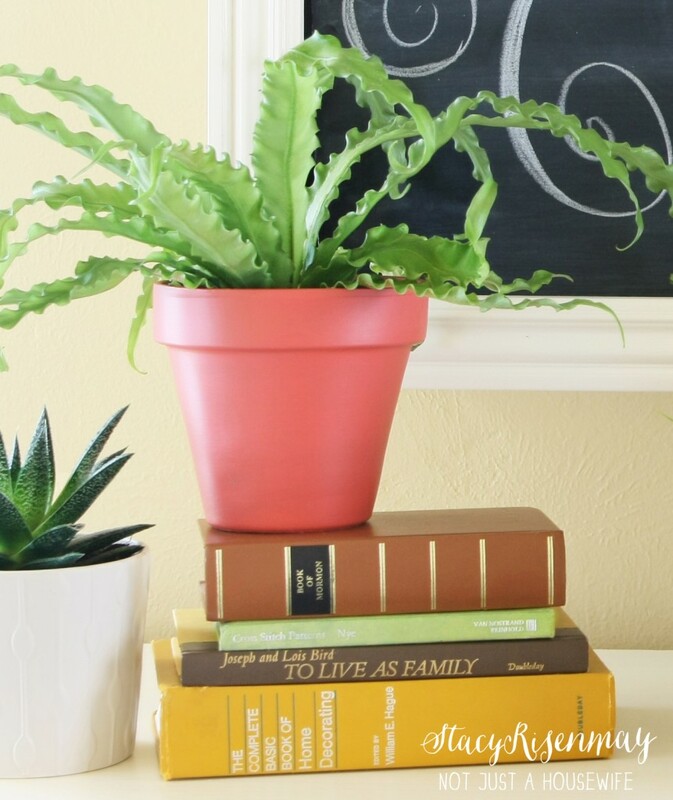 The aloe plant next to it is also an easy plant to keep alive. When you buy a plant you need to be aware of these 3 things. First, how much light will it need? There should be a plastic tag stuck in the dirt or a sticker on the side of the pot that will tell you all about the plant. Does it need low light, medium light, filtered light, or full sun? If you have a specific place you want the plant, make sure you buy a type that can handle the amount of light in that area. Second, how much water does it need? Is it going to require a lot of attention to keep it moist? Are you willing to give it that attention? Does it need humidity? Do you live in a dry climate? Again, it is about compatibility. And last of all, how fast does it grow and how big does it get? Maybe you have a smaller pot you want it to live in but it grows fast and before you know it you need to transplant it. All righty. Let’s talk about WHY you should decorate with plants and flowers. 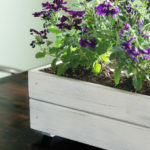 There have been so many studies done of how having plants and flowers around you help your physical and mental health. They clean the air you breath. They release water into the air and can increase the humidity, which can help with respiratory problems. 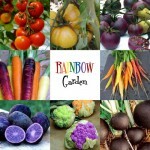 Many believe plants improve your focus and your mood. I believe it. I struggle in the winter sometimes. We have long hard winters in Utah and I can get pretty down during the dead of winter. I have found over the years that if I have houseplants and fresh cut flowers around, I cope much better. There is nothing wrong with a regular pot. Most of my plants are happy in their colored terra cotta pots. But it is fun to add some that are a bit different. A basket, and old cowboy boot, a vintage tool box, or I have even see a guitar house some plants. The most important thing when choosing a place for your plant to put down roots, is the drainage. Add a hole in the bottom for it to drain out excess water or add rocks to the bottom so the extra water has somewhere to go. 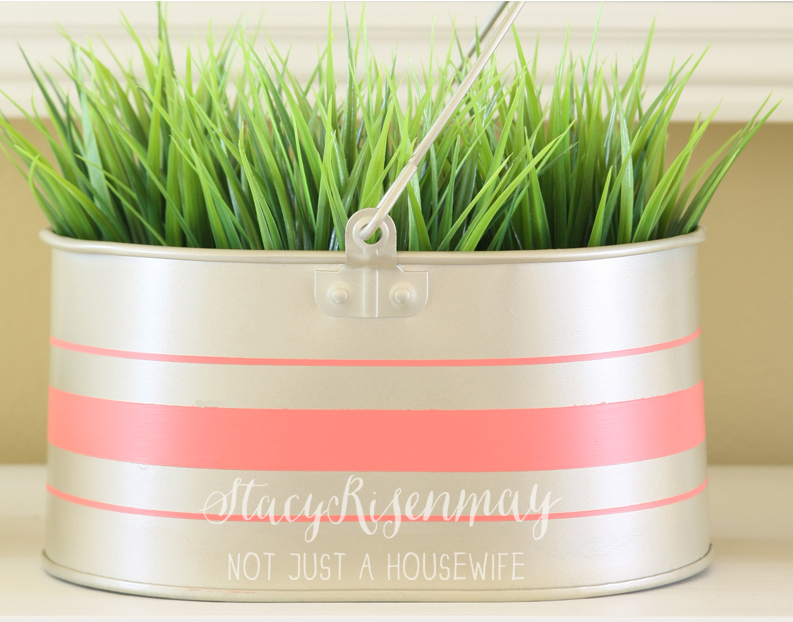 I added a plant to this old galvanized bucket that I painted. While this plant pictured is not real, when I do plant a real plant in there, I would need holes or rocks in the bottom. 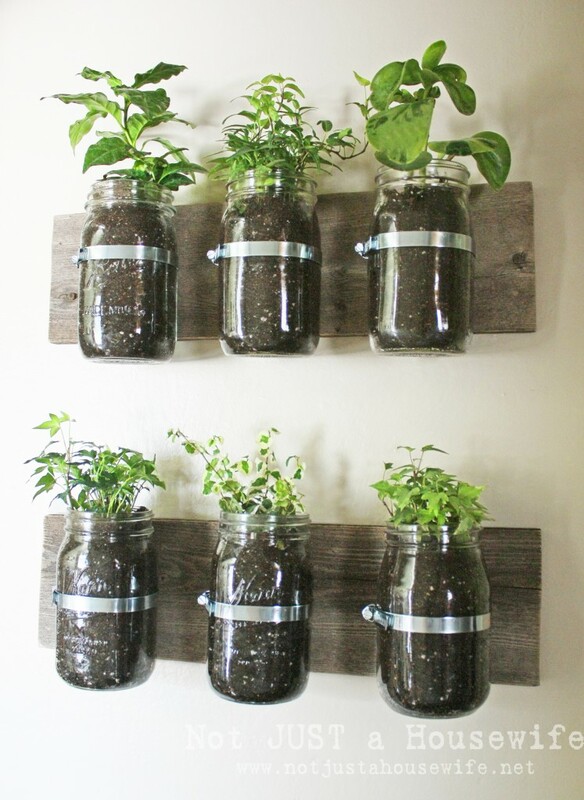 Why not put plants on your wall? This blank wall in my hallway needed something and plants were just the thing to liven it up! My mason jar wall planter has rocks in the bottom. You could also add charcoal to the bottom to prevent mildew and mold growing. I live in a dry state with very little humidity so that has not been a big problem for me. And yes, I tried ivy in it. And yes, it died. But the other plants seem to thrive. 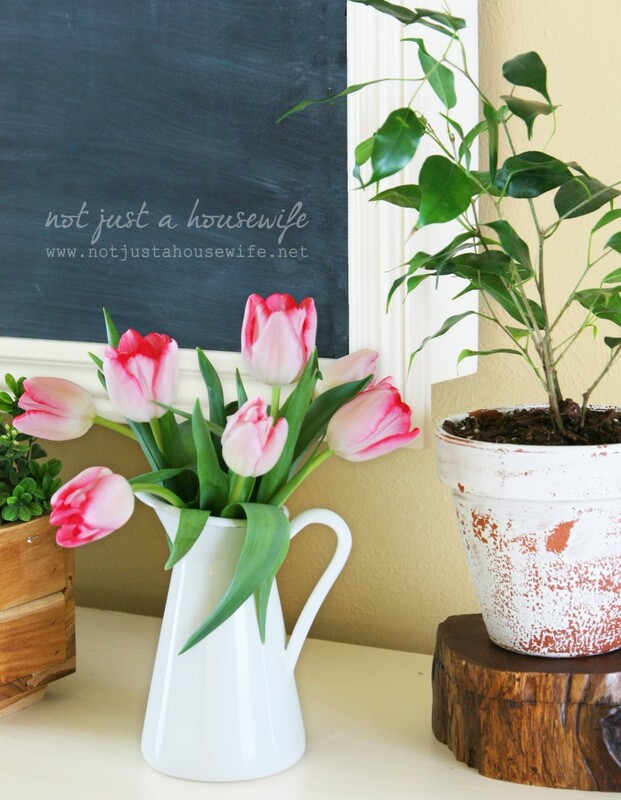 Darn ivy…..
Raise your hand if you have artificial plants in your home. Raise ’em high! Guess what? I am raising mine. Yep. I have fake plants in my house. And I am ok with that. I always have more real than fake. But sometimes there is a type of plant that I can’t keep alive but that I am super in love with. So I buy a small fake one and tuck it somewhere. Or, like my faux wheat grass shown above, I don’t want the maintenance involved with the real thing (I had to grow and cut and regrow the wheatgrass all the time when I had it in another planter in the family room). 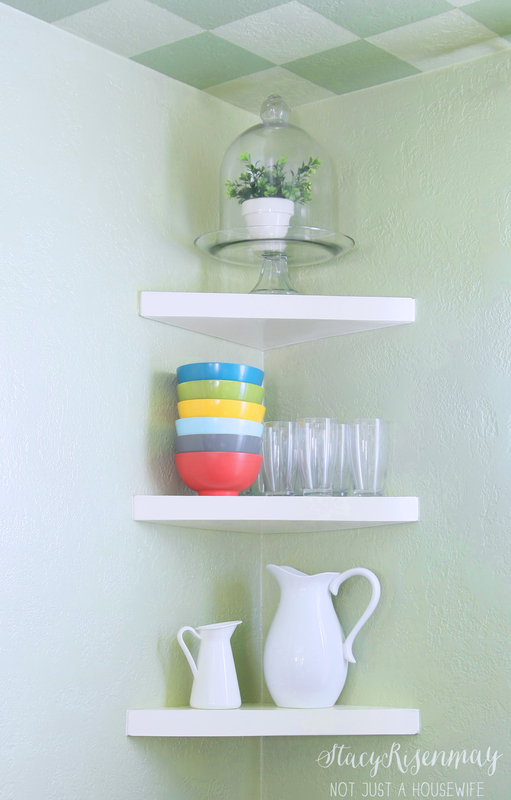 I also stick small fake plants in places where I can’t reach easily to water like this top shelf in my dining room. Or in places that don’t get very much sun (or any sun) like in my basement bathroom. The flowers are real, so I don’t mind that the little plant is not. It gives a little greenery to a spot that could be very stark. I would love to hear your thoughts. Do you add plants and fresh flowers to your existing decor? Why or why not? I challenge you to do a little homework and do a little “dating” until you find the right plants for your home. Move them around and find their happy spot. They will make you happy in return. 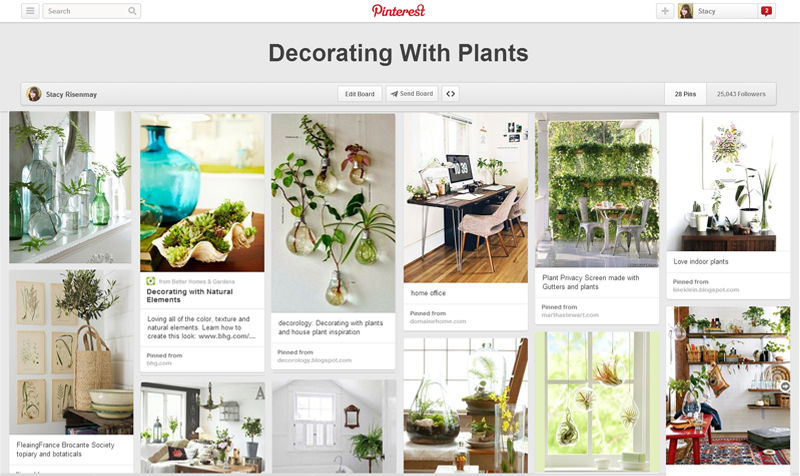 For even more ideas and inspiration, follow me on pinterest and check out my “Decorating With Plants” board! The next stop is Nesting Place where you will learn secrets to shopping second hand! If you want to follow along with the rest of the series, here are all of the participating bloggers! I have more little pots of fake plants than I have real in my home and would love to change that! I forget to water plants and they all die. I would love a trendy fiddle leaf fig at some point. You give me hope that maybe I CAN keep something other than succulents alive :). Thanks for joining up with the hop. These are such great tips. I always want to have real plants in my home, but end up killing them. I will have to try some of those plants that are hard to kill. 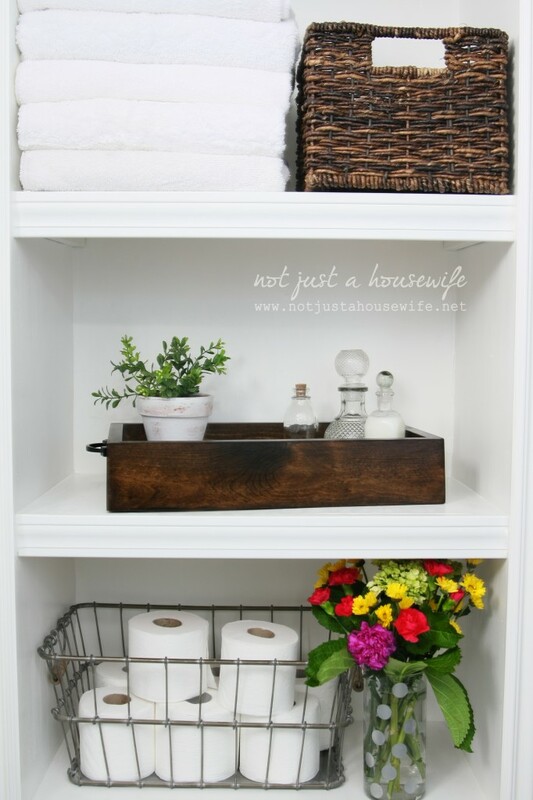 And I love all the different ways you’ve incorporated plants into your home. It looks beautiful and so full of life! I didn’t listen. But I got a good year out of them, so it was worth it! But… what a mess for that entire year. 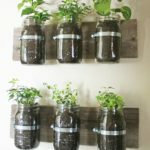 I’m super forgetful to water so plants just aren’t good in my home. Now fake or freshly cut flowers in water, or better yet, dried flowers? Game on! I do agree, a house just isn’t complete without a few plants and flowers. The proof is in your own gorgeous home! Yep, I’m a plant serial killer… No matter how hard I try, I kill everything. I think I over nurture them…. to death.. I’m going to look over that BHG list and maybe there is something that cannot be killed that I should try. I do know outside, I cannot kill asparagus fern. Maybe I should plant a little inside too for that pop of green. Thanks a bunch Stacy for these awesome tips! Huge lover of fresh plants. I am on a roll with the fiddle leaf. . .but nothing else. That is why I am on board with your $5 fresh flowers from the market thought. I treat myself each week and it totally brightens up my mood and home. Great post. I have a brown thumb…it might even be black. 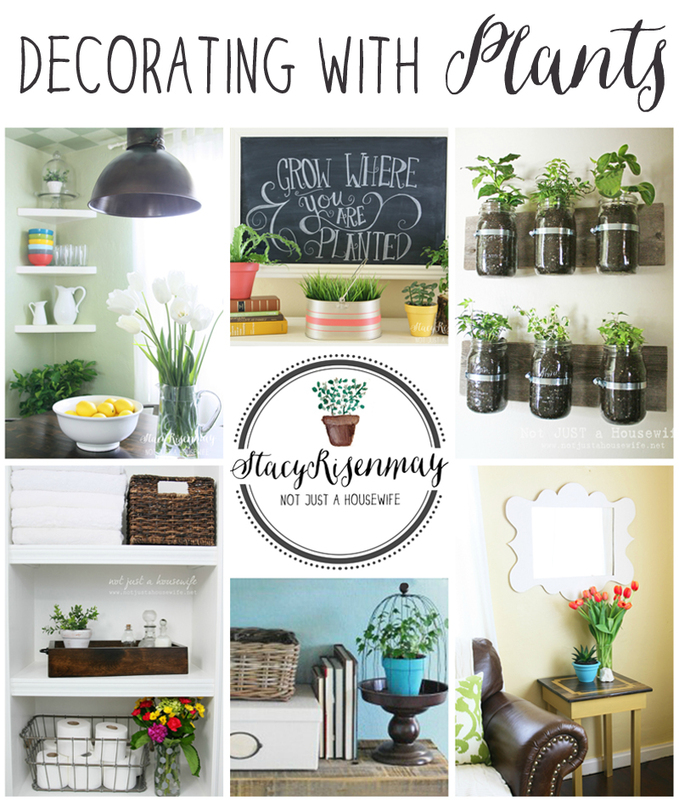 But this post is giving me the itch to plant something! 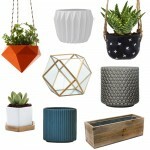 That galvanized bucket planter is adorable! Thank you for this. I don’t have a black thumb, but recently realized that I lost almost all of my house plants a few years ago. Cold winter; 120 year old house. they were all in the unheated area off of the kitchen. They died, weren’t a priority and just never got replaced. I have 2 small ones left and they both sat on the kitchen window sill. Just the other day I picked up an old child’s chair and thought this will make the perfect plant stool… That is when I realized that I only had 2 in the entire house. It has been on my agenda, and your post comes at the perfect time for some encouragement!!!! Beautiful post with lots of great ideas. Can’t wait to implement some of them.